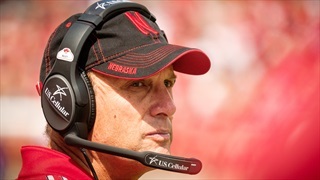 WATCH: Who's The Crazy Uncle of Husker Football? 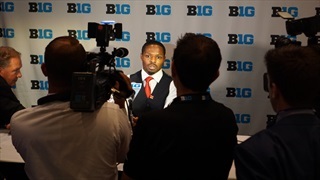 We asked three Huskers at Big Ten media day to assign family roles to some of their teammates. There's some debate over the "mom" role, but everyone knows who the "crazy uncle" is. 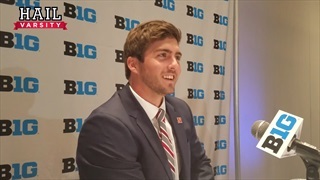 After three seasons in the Minor Leagues, Aaron Bummer was recently called up to the Chicago White Sox. 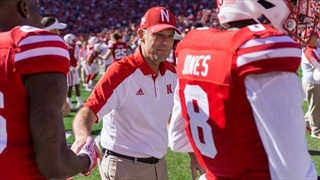 Mike Riley's decades of coaching experience has taught him that although it takes time to build, establishing a culture of accountability is vital, and in year three the Huskers are starting to do just that. 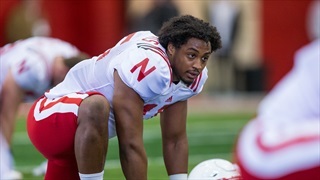 Nebraska's summer has been dominated by questions. Big ones. But as talking season draws to a close, answer season thankfully arrives. 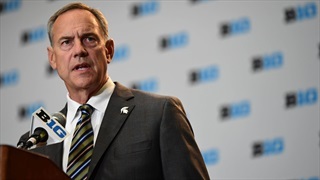 It was a rough day in the perhaps endangered field of neckwear analysis, but we beat on, boats against the current, borne ceaselessly into a future when everyone goes the Jim Harbaugh route. 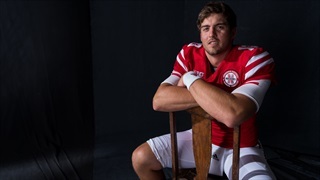 The praise for Tanner Lee continues to grow. 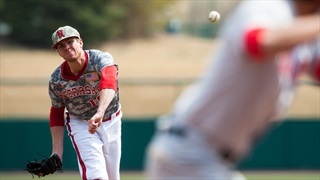 Ask his teammates. 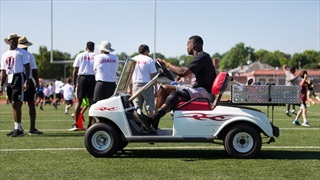 Or a quarterback guru. 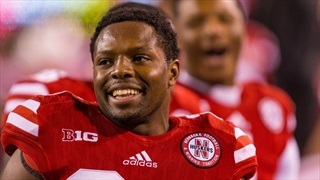 Or just about anyone who has come into close contact with the Huskers' new quarterback. 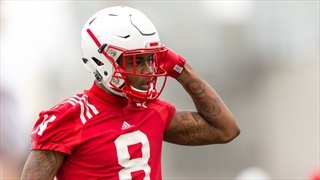 Mike Riley addressed the status of Stanley Morgan Jr. and Antonio Reed following their offseason arrests and offered an update on a couple of players nursing injuries. 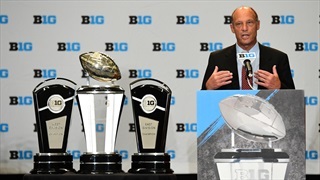 Nebraska coach Mike Riley hit on a number of big topics Tuesday morning at Big Ten Media Days in Chicago. 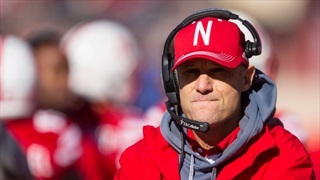 Which coaches made the most adventurous neckwear choices? Yes, we're still ranking these things. 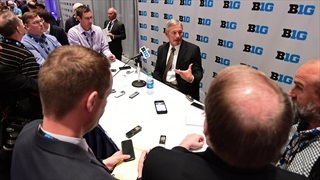 Players and coaches from half the Big Ten schools touched on a variety of topics during day one of Big Ten Media Days. The new numbers are here! The new numbers are here! 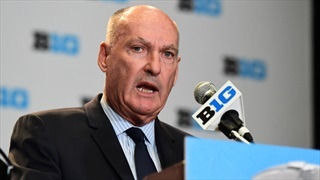 Commissioner Jim Delany and representatives from one of teams playing on a Friday react to the controversy over the conference's newest scheduling change. 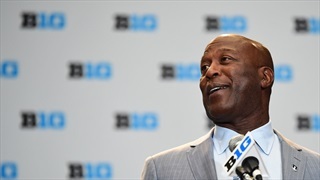 The Illinois head coach explains the term and why it matters to the future of Illini football. 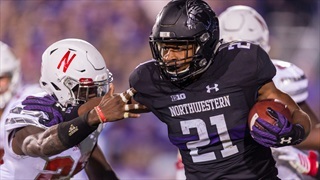 Four teams combined to take eight of 10 spots on the conference's annual "players to watch" list. 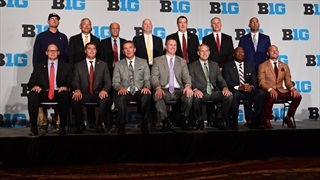 The Hail Varsity team is in Chicago for the Big Ten's annual kickoff event. 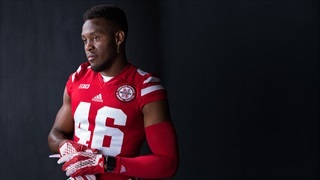 Join the discussion on Hail Varsity Premium.